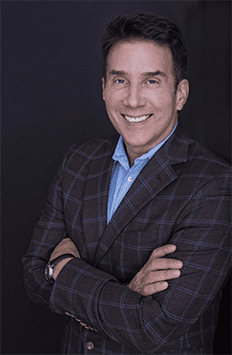 John Livesay is guest on the The Conscious Millionaire hosted by J V Crum III. “Discover how to become a Successful Entrepreneur. As a funding strategist, John helps CEOs craft a compelling pitch that engages investors in a way that inspires them to join a startup’s team. He hosts The Successful Pitch podcast with investors from around the world. He and Judy Robinett run Crack The Funding Code to help founders get funded. He is the Pitch Mentor at Startfast.net, the number one accelerator in Upstate New York.” continue reading on the Conscious Millionaire.